What does WiFi networking mean ? Discussion in 'iPhone' started by kalebnate, Oct 2, 2014. I've always wondered what that option does. Me too. Can't seem to find anywhere just exactly what does "WiFi Networking" do? 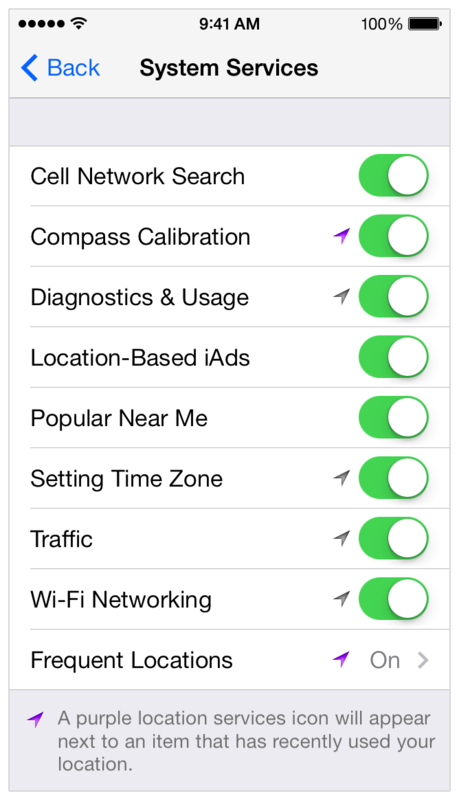 It tags wifi networks with a gps coordinate and sends the information back to apple. This in turn allows apple to improve cell lock on etc etc.